Anthem, the new action RPG game from BioWare, is apparently causing hard crashes on PlayStation 4 consoles. A growing number of gamers are taking to both Reddit and Electronic Arts’ Answers HQ to complain about issues with PS4 shutdowns while playing the game. Apparently, the critical bug is also affecting PC users and Xbox owners, too. 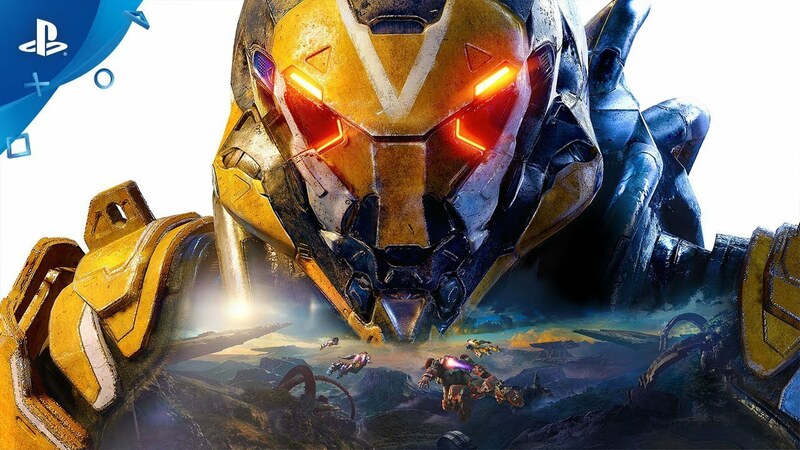 Update March 10: A huge patch for Anthem has been scheduled for March 12, which among other fixes and changes (around 300 in total) will include a fix for the critical bug that has been making PS4 consoles shutdown. BioWare's Head of Live Service, Chad Robertson, has tweeted that there have been no reported incidents of a PS4 becoming "bricked" and the causes of the unexpected hard crashes have been discovered. The hard crashes experienced by PC users are also being checked. It seems Anthem’s growing list of issues just got considerably longer. Not only has the game received a disinterested response from critics, it has also been criticized for the high price of buying shards for vanity items, the long loading times, the repetitive grind, and the server crashing problems. The PS4 version of the game currently has a score of 57/100 on Metacritic, but it has been even more mercilessly judged by users, who have scored it at 4.2/10. Many big game releases come with numerous bugs that still need to be ironed out with patches, but Anthem’s critical bug is hard-crashing consoles. The worst part is when it shuts your console off, it does it as if you pulled the power plug out of the wall. The console has to fix itself as well as repair my external HDD. It’s not just PS4 users who are experiencing this hard crash bug. PC owners and Xbox users have also reported similar issues, with the game suddenly forcing a hard reset. Some of those commenting on the Anthem subreddit have claimed to have received a refund from Sony, whereas others seem to have been less fortunate when communicating their grave concerns to the PS4 manufacturer.